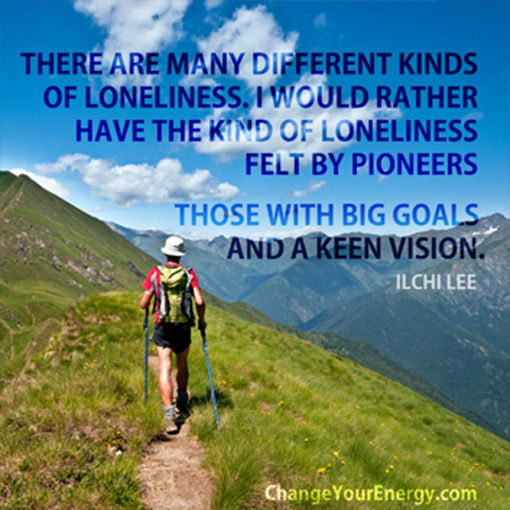 of loneliness felt by pioneers. Those with big goals and a keen vision. 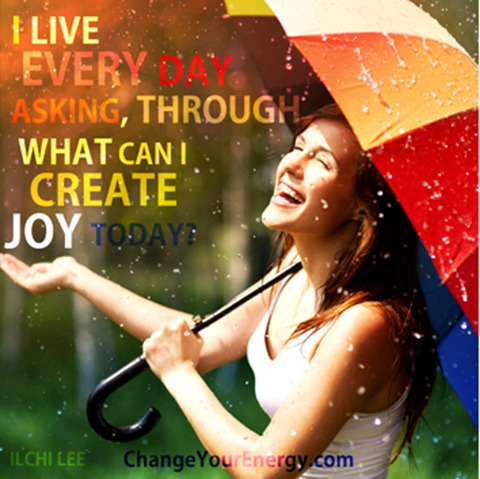 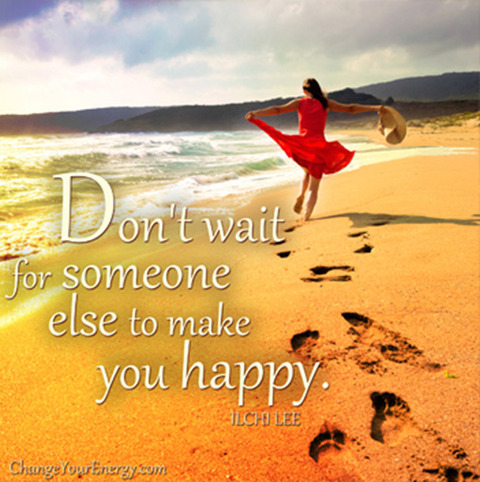 I live every day asking, through what can I create joy today? 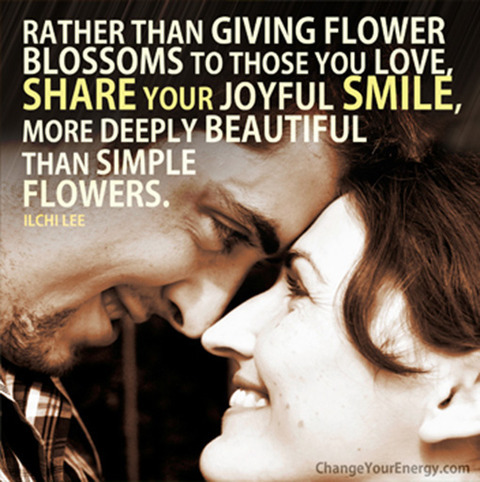 share your joyful smile, more deeply beautiful than simple flowers.